stunning account and humorously written . 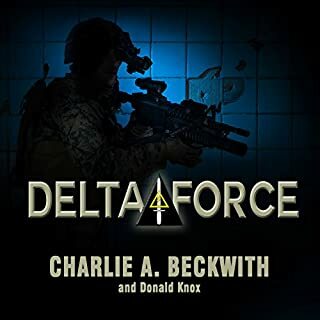 The book begins by describing Delta selection and then the process through which Delta force established its procedures and culture and how they're prepared evolve through changing times. The second half of the book describes the author's participation in several actions. I really enjoy the first part of the book because the focus on developing methods and procedures really demonstrates good management methods. 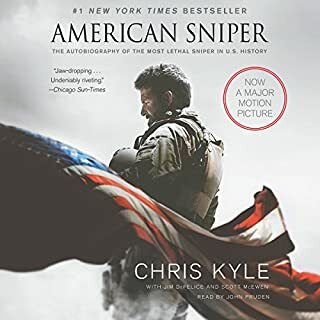 The narrator for the book is excellent as well. I highly recommend the book. 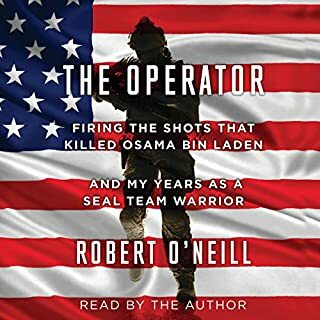 Good, Detail Filled History of the "Operator"
This book was very good, but might not be enjoyed by those without enough base knowledge to understand the detailed level of explanation of tactics and terminology used in the book. The narrator was good, and I had no complaints about him at all. 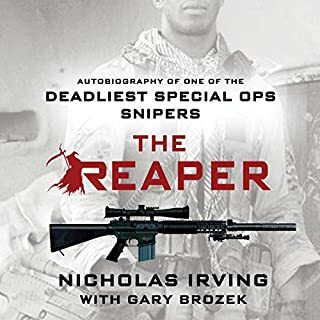 If you want a detailed history of the first unit of dedicated spec-ops "Operators", then this is definitely for you. I served 22 years in the United States Army 16 of them at Ft. Bragg NC. After becoming a Sgt I would get yearly invites to attend a Delta briefing which consisted of a film showing some of the high speed training of the super secret Delta Force, which everyone on Bragg knew was there and where they were but of course they didn't exist even after seeing small groups of guys wearing beards running out with rifles out in the range areas, but we must have been seeing things. I always wondered what the selection process was but having a family and understood I wouldn't see them for long periods of time and really know my limits one of which was I swam like a rock I just never had the balls to try out. I did have friends who did and even though they ended up stationed on Ft. Bragg they just seemed to disappear and if you did see them they acted like they didn't even know who you were and I always thought they were snobs because they felt special, but now I understand better what they had to go through. 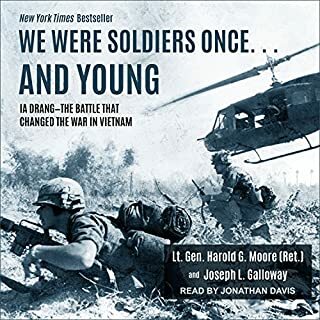 While listening to the book it took me back to my time at Bragg. I retired in 2002 and as I listened I could see in my mind the post again and of course it confirmed what we all knew about the where abouts and existance of Delta. I must admit I admire the men who had what it takes and took to join their ranks and salute them! Haney's memoir of Delta Force is one of those influential military memoirs that sets the bar for future warrior authors. 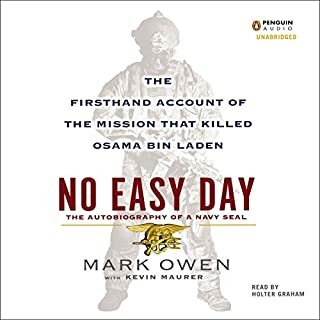 You can see its influence on the recent 'No Easy Day' (the memoir by one of the Navy Seals who hunted and killed OBL) and countless other minor trooper tales. 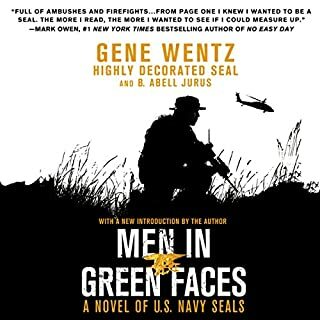 That isn't to say this is a perfect memoir, nor a perfect history of Delta Force. 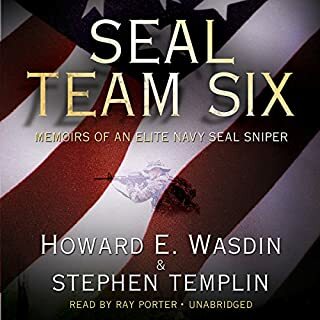 The very nature of Delta opererators, and the unit they served in, practically requires that memoirs of Delta Force (and the SF or Navy Seals) will always be viewed as partial truths, shaded stories, rumor, and myth. But like David Hackworth's 'About Face' before, this memoir is informative and entertaining. 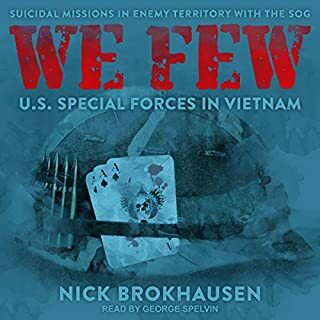 It is a single data point but shouldn't be taken as the gospel of anything, just a single (slightly biased) retelling of one man's memory of how things in a very elite military unit functioned. With the extraction of Osama bin Laden, there has been a recent interest in special forces. 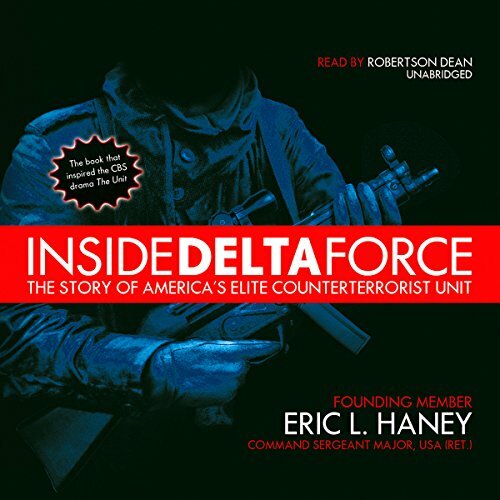 One of the most engaging of books in this genre is Eric Haney’s Inside Delta Force. 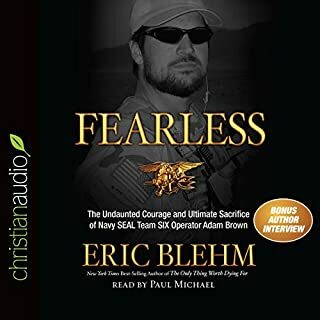 Haney, a founding member of the Delta Force, tells the story of how he was recruited, chosen, trained and survived grueling service in the unit. Of particular interest is Haney’s description of the 1980 aborted Iranian hostage rescue attempt. The book is filled with insight, humor, practical information, and great descriptions. This is a wonderfully engaging, positive book. The reading of Robertson Dean is an excellent addition. I listened to the book and found it extremely accurate and a pleasure. Haney tells the story of his service; trials, tribulations and achievements in a no-nonsense and enjoyable way. 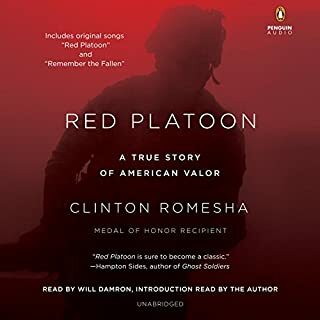 Though I never arose to the status of a Delta Operator, I did have the honor and privilege to serve with two of the Army's special operations forces and can attest to the validity of this writing. Thanks for all you sacrificed CSM Haney! RTLW! I've always wanted the inside story of the botched Iran hostage rescue and now I've got it. 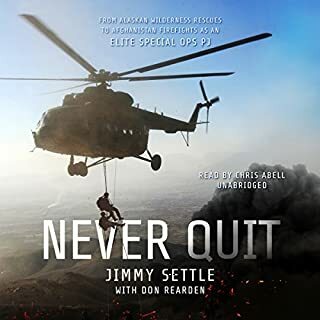 This is a very fast paced and intense look at what it takes to become a Delta Force operator. I highly recommend this book. 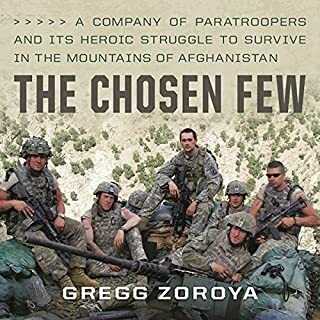 Command Master Sargent Eric L Haney describes his path from Airborne Ranger, SOFD-D selection (founding class), through some of our most well known and many unknown operations in AWESOME detail. Must have for military enthusiasts. 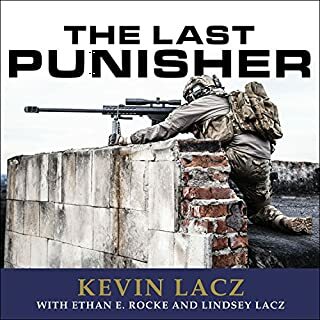 This book was surprisingly good, with a great mix of action, information, and perspective. The narration, too, was clear and kept my interest. 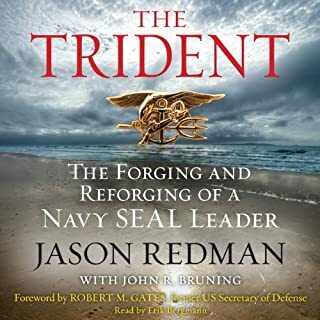 I have listened to quite a few military books, and many of them are from former Navy Seals or various Special Forces Operators. But Delta Force is a unit that you don't hear much about. 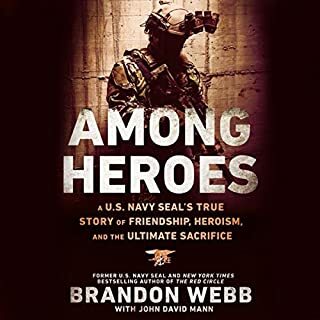 This book basically provides information into the formation of this unit, its purposes, and some of the missions that Haney undertook while serving in the counter-terrorism unit. And I realize that that description makes the book sound mundane and generic, but it was incredibly interesting and entertaining. My favorite thing about the book was actually Haney's perspective on world events, terrorism, and the United States Military. He's a very smart man, very articulate, and obviously has seen some crazy things. In my opinion, men with honor and valor like Haney are true heros. 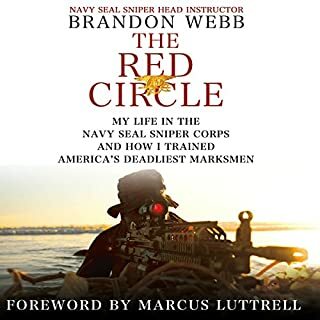 If you enjoy books such as Lone Survivor, No Easy Day, or The Red Circle, you'll love Inside Delta Force. military reads since Commander Marcenko's Rogue Warrior. 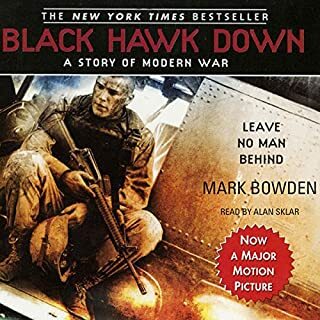 Command Master Sargent Haney covers everything from entering a room of bad guys with hostages to the bombing of the U.S. Embassy in Beruit. By the way, a fact that was not covered almost anywhere, is that all the CIA station chiefs in the Middle East where in a staff meeting in the conference room above the enterance to the Embassy at the time of the bombing!